You know the cannabis industry has blossomed when every area of your life is infused with it. We’re back in the high life again, kids. 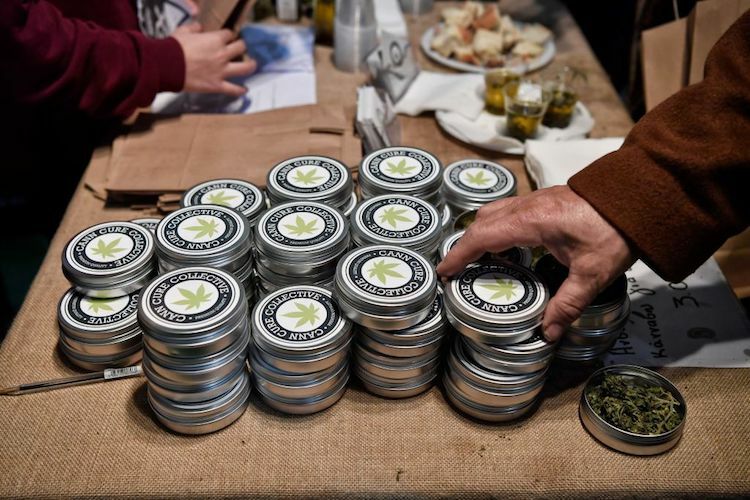 Now that nine states have legalized recreational marijuana, and 30 states allow cannabis for medicinal purposes, it’s safe to say the burgeoning sticky-finger market has fully bloomed. 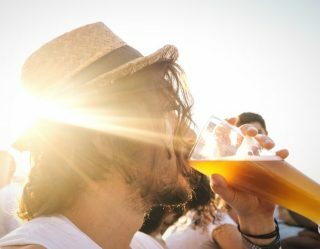 Whether you like a hit of THC or a CBD boost to your health, entrepreneurs and reputable companies are trying to cash in on it by getting creative with their cannabis-infused products. 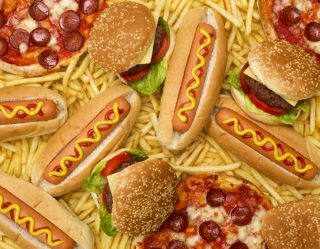 Below are just a small handful of our favorite new cannabis-infused items to hit the market recently, some of which will surprise as much as they get you high. Mirth’s five all-natural sparkling tonics are touted as a product that gives the “perfect high.” They have a variety of fruity flavors and are made with different strains, depending on what kind of mood you’re going for. We’re curious how it would taste with the gin, the kind you drink for free while traveling around the world in 80 days. 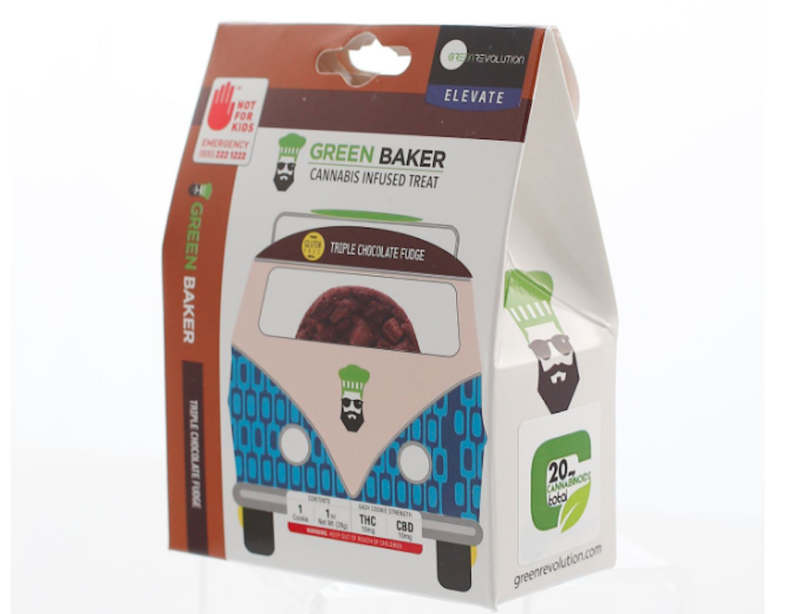 Usually, cannabis prefaces the triple chocolate fudge, but not in the case of Green Baker. They’re rich. 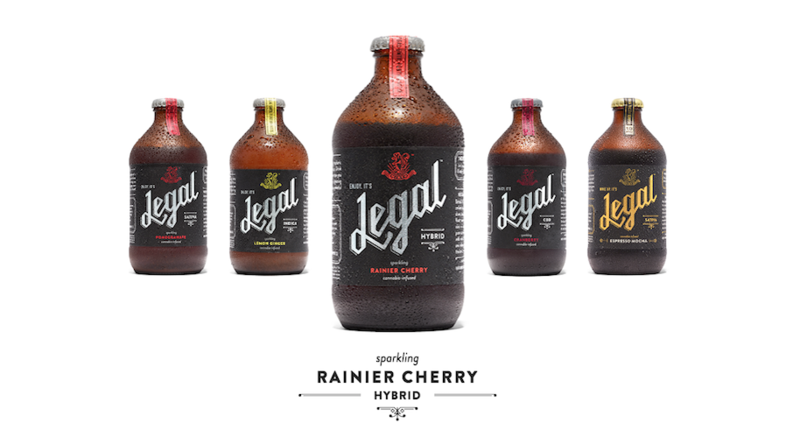 They’re gooey, and they have a 1:1 ratio of THC (10mg) and CBD (10 mg). These are not your grandma’s cookies, but that doesn’t mean you can’t share them with her. Can you tell we love chocolate? 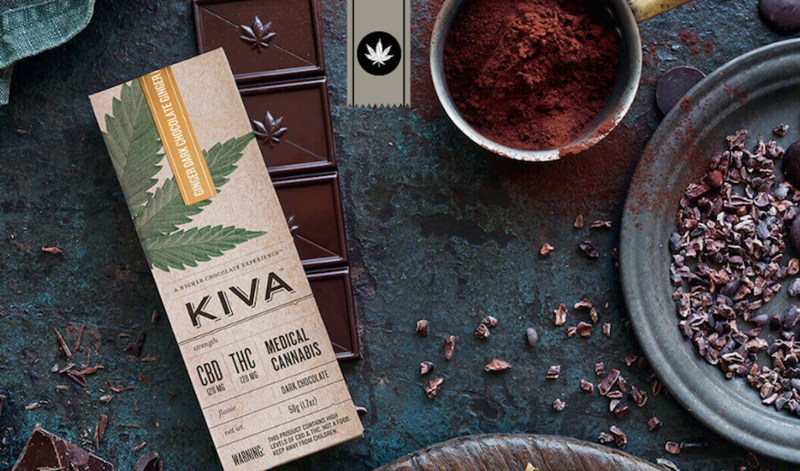 These bars from KIVA may be the most popular on the cannabis market. They’re handcrafted bars that have both CBD and THC. Their chocolate is mixed with ginger, and the cannabis is grown naturally in Cali. You won’t find a chocolate bar like this at the gas station (unless that’s the parking lot where you buy your weed). 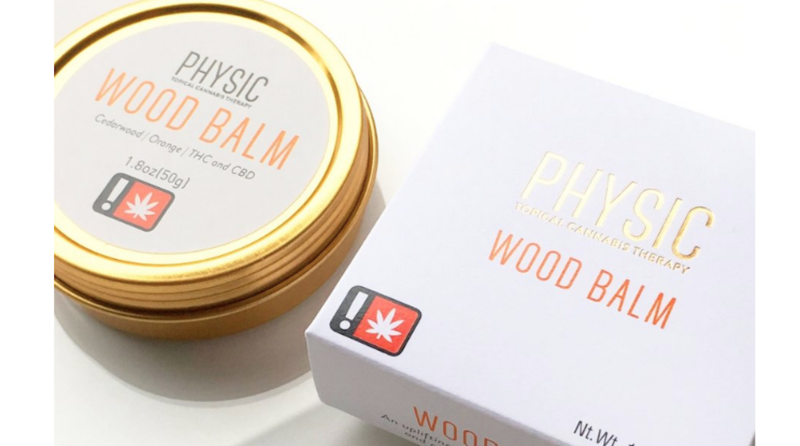 This medicated topical balm from Physic combines cannabis with other skin-alleviating ingredients. The vegan wood balm helps relieve muscle pain and soothes dry skin at the same time. 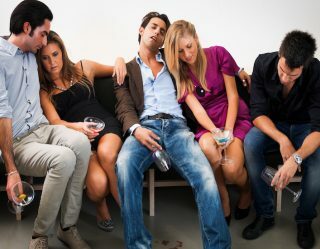 It can also help with relaxation and sleep. The product is made with a cannabis oil called Full Extract Cannabis Oil (RSO) that ensures a clean, safe concentrate. Who knew you could get a dose of hemp while styling your hair? 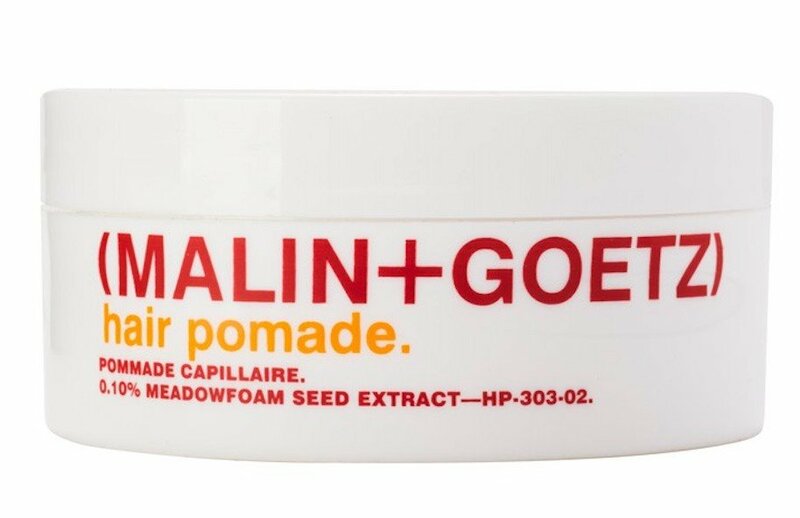 Malin + Goetz brings it. This hair pomade uses cannabis sativa seed to lock in moisture while adding definition and texture. It’s also made with yucca, beeswax and aloe to help prevent damage, but still great for all hair types. Fun fact: They also have the best cannabis scented candle ever. 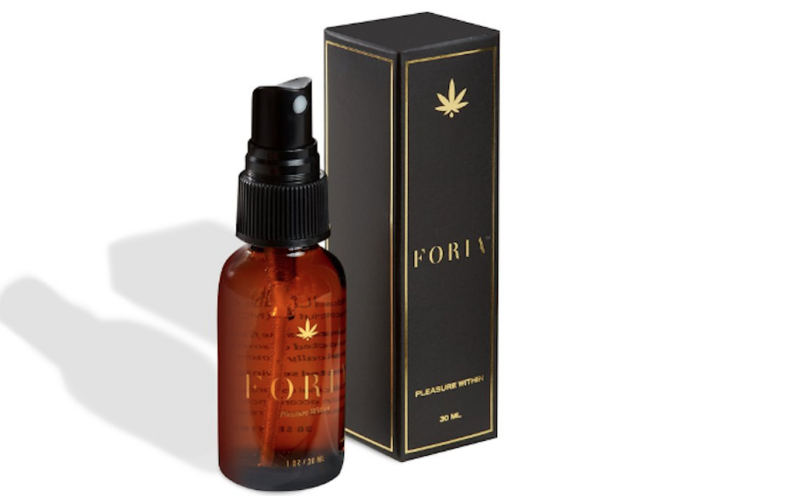 Foria isn’t traditional lubrication, rather an oil-based spray that’s made with coconut oil and THC. One woman’s review noted that lube created a sensitivity that steadily made her “feel something like a crazed animal in heat.” That’s all we needed to read.